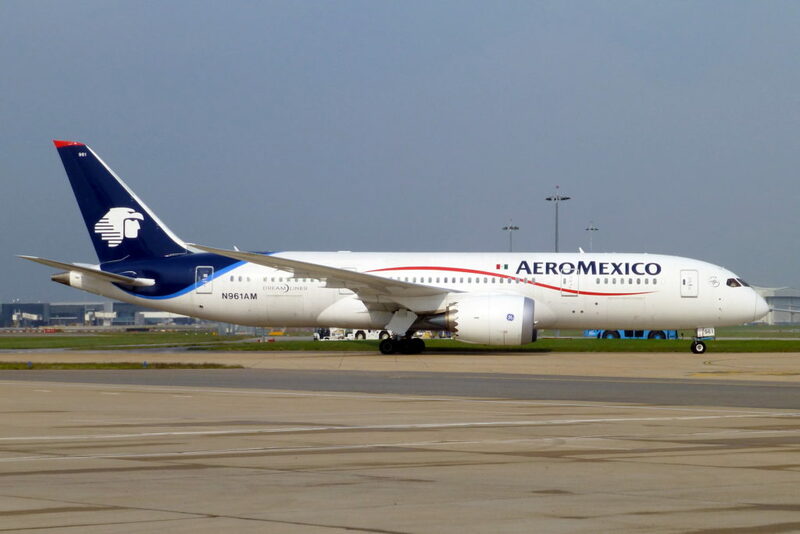 An Aeromexico plane travelling from San Francisco to Mexico city was forced to make an emergency landing at Guadalajara in Mexico after a man began lashing out at the flight crew. After the plane made the emergency landing, it took four members of staff to eject him from the plane, which was carrying 114 passengers. In a video filmed by a passenger, the man can be seen lashing out at staff members who are trying to usher him from the plane. In the clip, staff can be heard asking the man to calm down, and the man can be heard growling while someone says, “he’s biting”. The man was finally removed from the plane, but it is unclear what caused the incident or whether he will face charges as a result. ‘Air rage’ has become a major problem for airline staff over the last couple of years, with the IATA reporting a rise in incidents. There were 10,854 incidents in 2016, an increase of 16.4% on the previous year.